Mt. 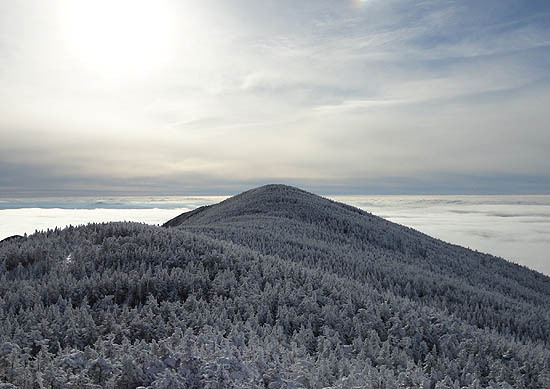 Abraham, located on the southern end of Lincoln Mountain, is one of five 4,000' peaks in Vermont. 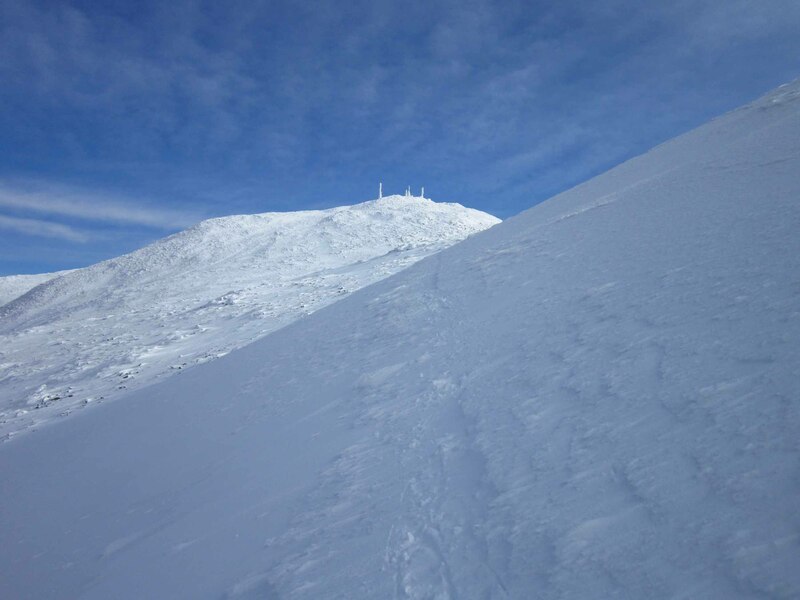 The alpine zone summit features views in almost every direction. In 1973, a Cessna plane crashed just northeast of the summit. Much of the wreckage still remains in the woods on the side of the mountain.